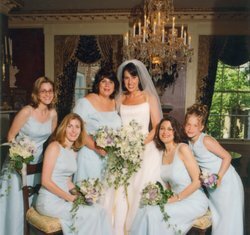 The Annapolis Inn is the romantic bed and breakfast in Maryland you've been dreaming of, the perfect venue to hold your intimate wedding. 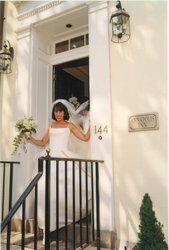 Our elegant bed and breakfast is a unique getaway for you to celebrate with your partner. 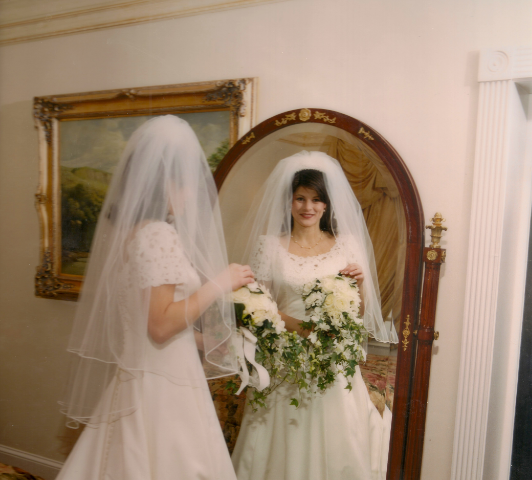 We are happy to provide the perfect intimate setting for a small wedding and reception. 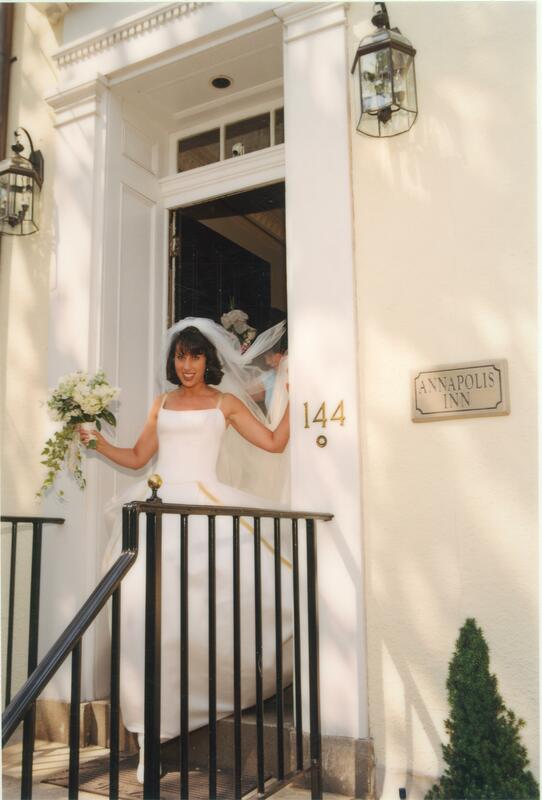 The Annapolis Inn is a historic landmark townhouse with early 19th century furnishings and carefully preserved architecture, evoking a more romantic era, and a dream small wedding venue in Annapolis, Maryland for new couples.